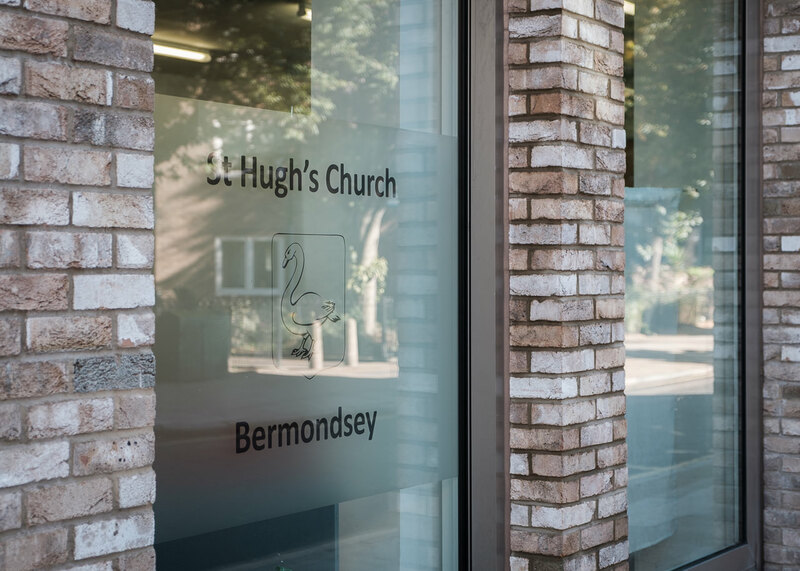 St Hugh's Church, Bermondsey – An active Christian presence in the community worshipping every Sunday at 9.30am. Come and join us! An active Christian presence in the community worshipping every Sunday at 9.30am. Come and join us! St Hugh’s is the parish church of West Bermondsey and has a growing multi-ethnic congregation, reflecting the community in the surrounding neighbourhood. We seek to be an active Christian presence in our community. St Hugh’s is a place of prayer and peace in the heart of the inner-city, open and welcoming to all, regardless of race, faith background, gender, age or sexuality. Please contact the clergy if you would like to ask about baptism, marriage, funeral and other pastoral enquiries. St Hugh’s is a friendly and inclusive congregation and we look forward to welcoming you soon to worship with us or for a community event.